Poets make men witty, and studies pass into and influence manners. 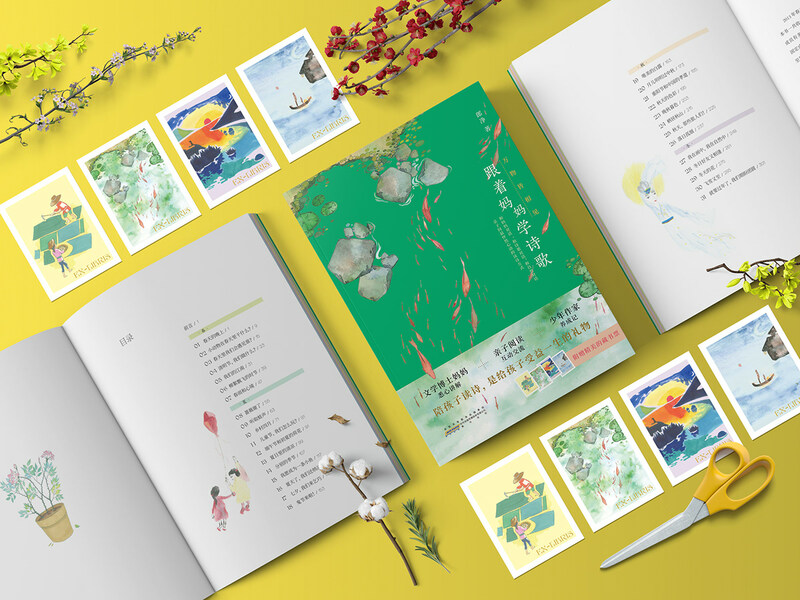 <Learn Poetry with Mom> is a children’s book that is ideal for both parent-child reading and independent reading. 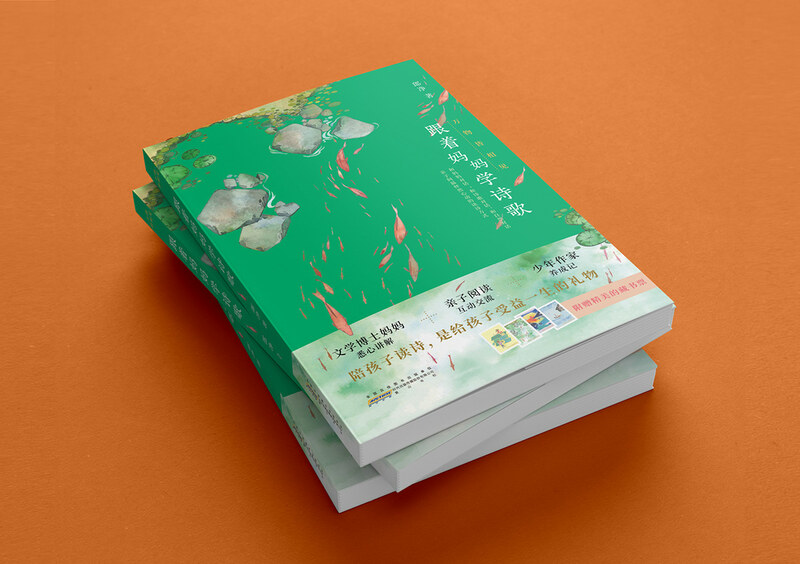 The book provides 31 lessons (chapters) following the time order of four seasons, with over 70 Chinese classical masterpiece poems that fit theirs particular occasions. 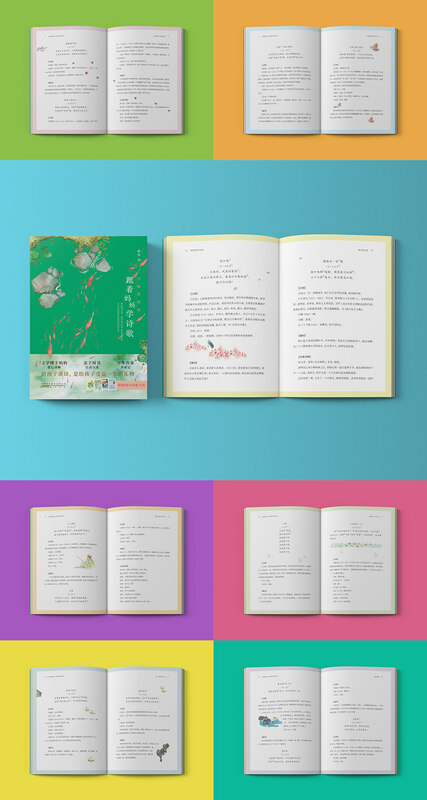 An interactive narrative is applied to demonstrate the vivid and colorful world of Chinese classical poetry to the children, as well as to introduce the education wisdom of poetry. 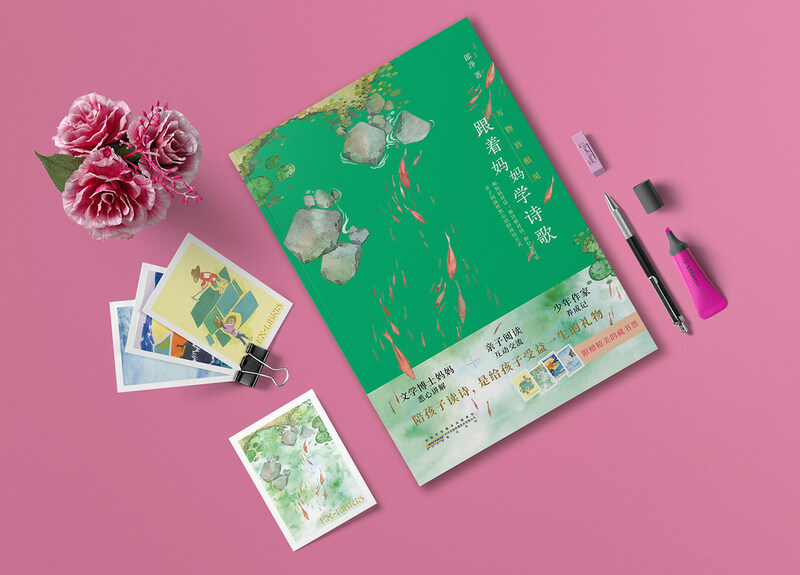 Rather than focusing on reciting or literacy functions, poetry education here cares a lot more about appreciation of beauty and insights of life. 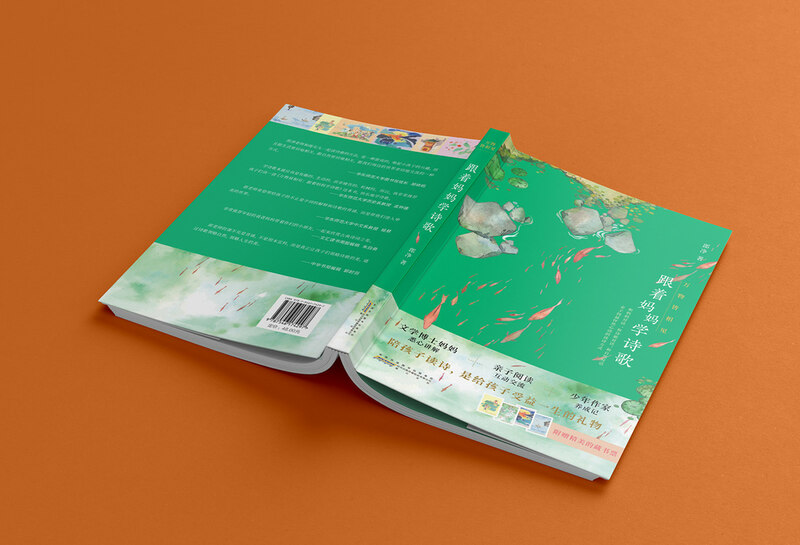 The author encourages parents to explore the poetic qualities with their children in their everyday lives, to find the connections between themselves and the eternally-spreading literatures. 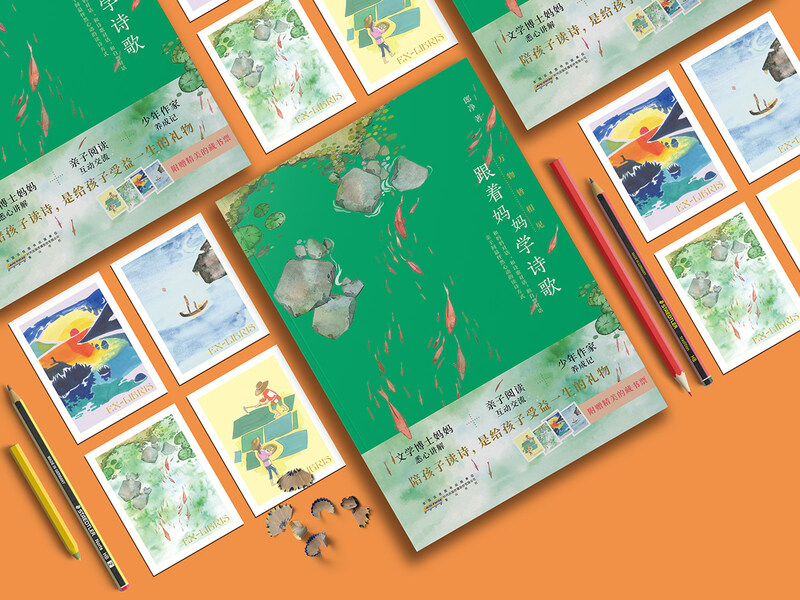 Two children aged 5 and 7 were invited to create illustrations for each chapter of the book. 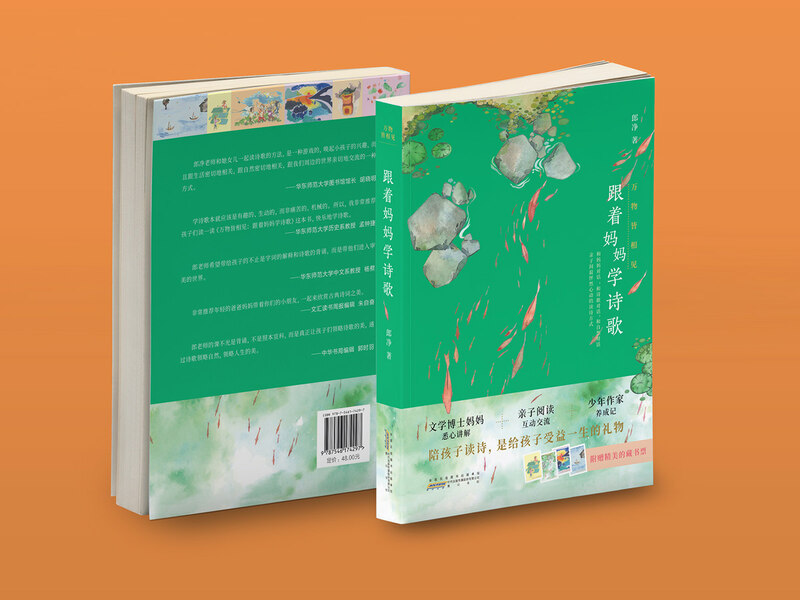 The cover images were created by a teenage painter. These works well reflect how poetry inspires, and what poetry is in the today’s young generation’s eyes. 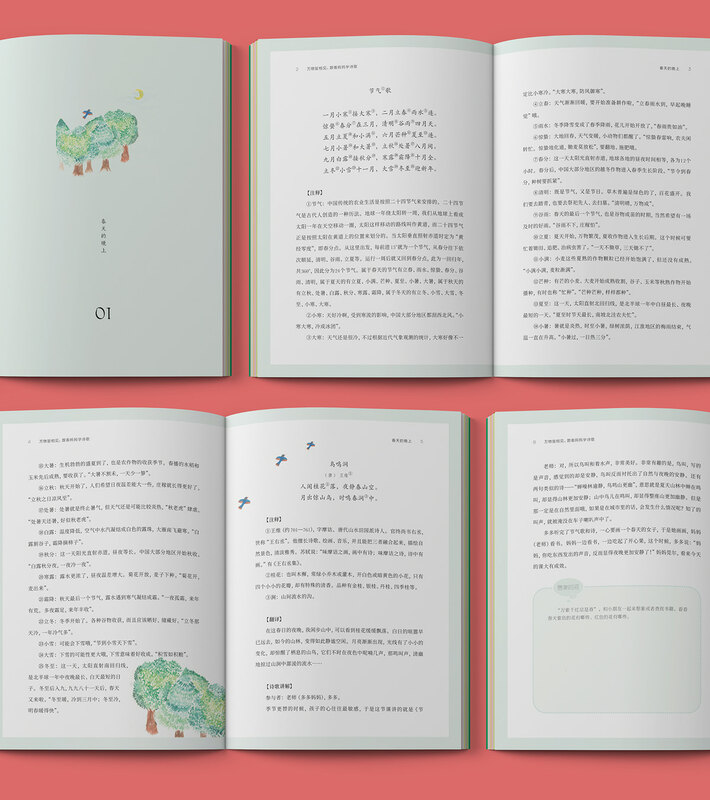 Learn Poetry with Mom is a children’s book that is ideal for both parent-child reading and independent reading. 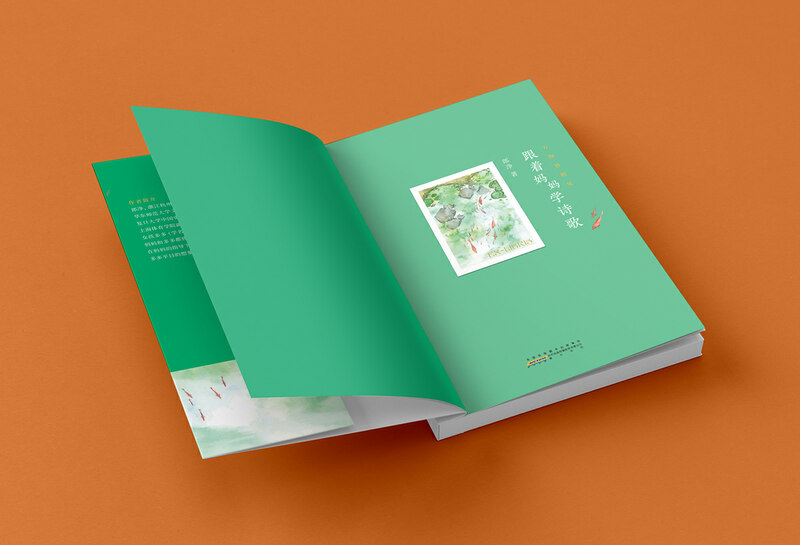 The book provides 31 lessons (chapters) following the time order of four seasons, with over 70 Chinese classical masterpiece poems that fit theirs particular occasions. 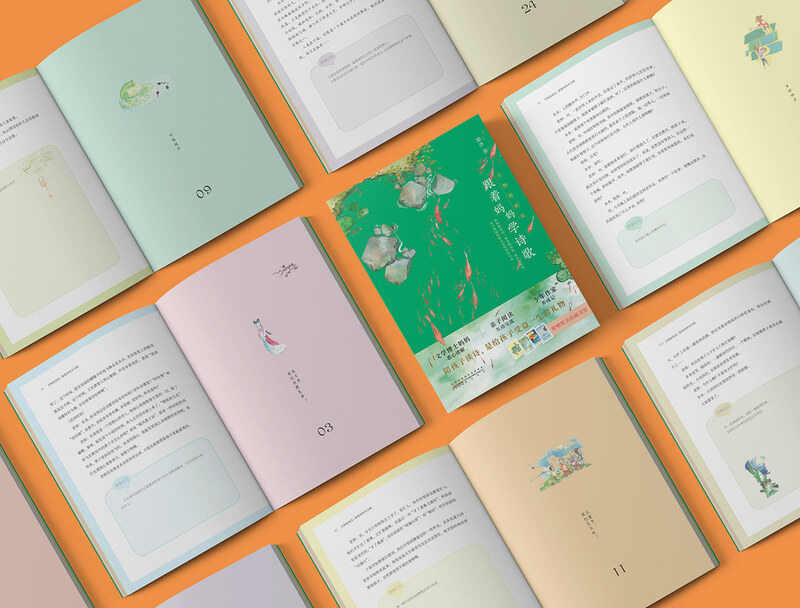 An interactive narrative is applied to demonstrate the vivid and colorful world of Chinese classical poetry to the children, as well as to introduce the education wisdom of poetry.